The runes are not only a writing system used by some of the ancient Germanic peoples - they are also known as the Mysteries. Carved on wood, metal or stone and steeped in a rich folkloric tradition, the runes are a powerful divinatory tool. 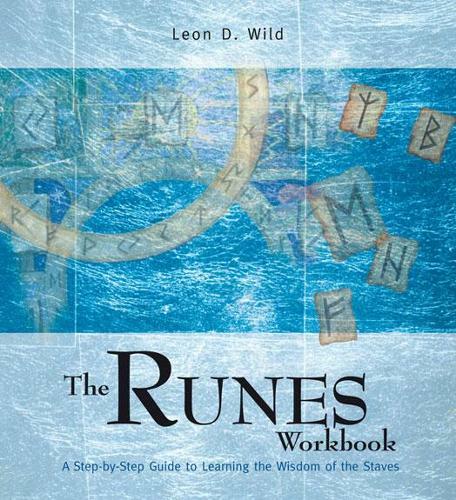 The Runes Workbook provides a fascinating insight into these Mysteries - including the history of the runes, the significance of the runic poems and runic literature, the meanings of the individual staves (stones) and methods for runic divination. Let The Runes Workbook guide you, step by step through the ancient wisdom of the runes. Learn how to cast the rune staves, then do insightful readings for yourself and others. Follow the exercises and enhance your readings with knowledge of the runic world - the mythic beings, runic lore and literature and rune magic. Learn how to enact the energy of each rune in your everyday life, carve runic talismans and prepare yourself for readings using meditation. Leon D. Wild is a Fellow of the Rune Gild, an international organisation dedicated to learning the runes, and an independent scholar who has published articles in a range of journals. He lives with his wife and animals in Australia.